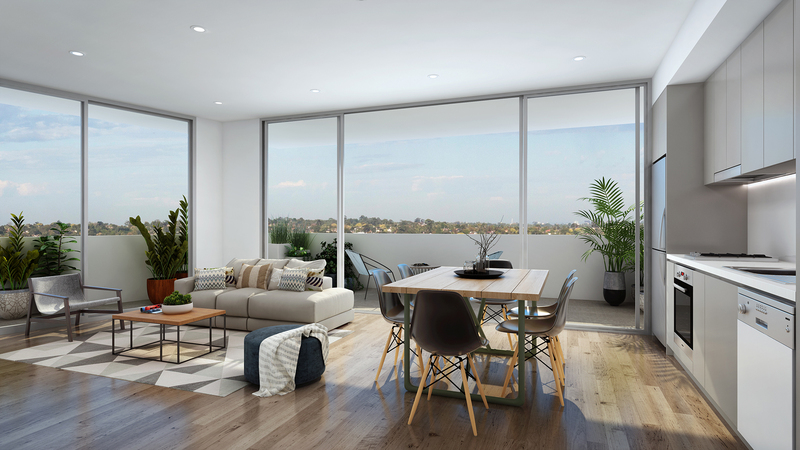 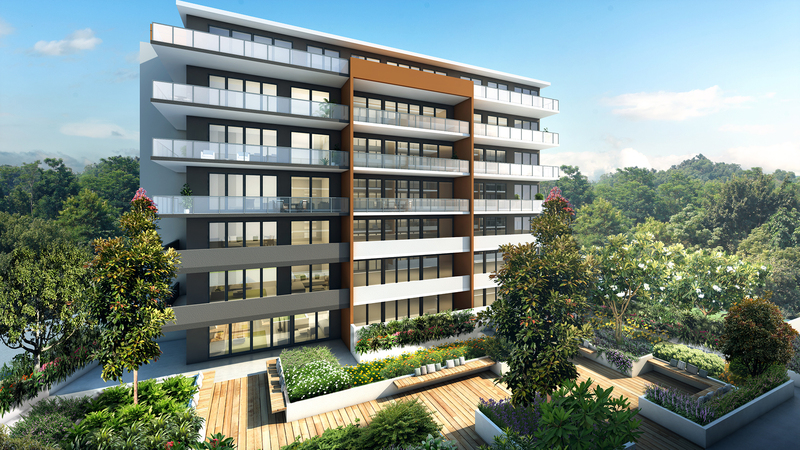 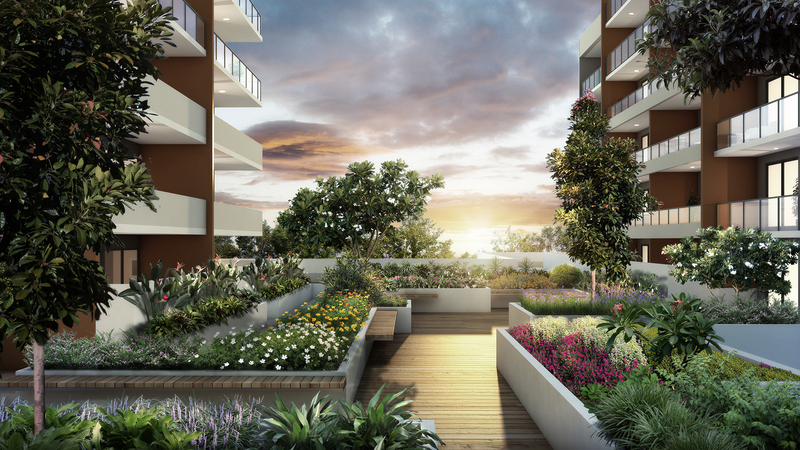 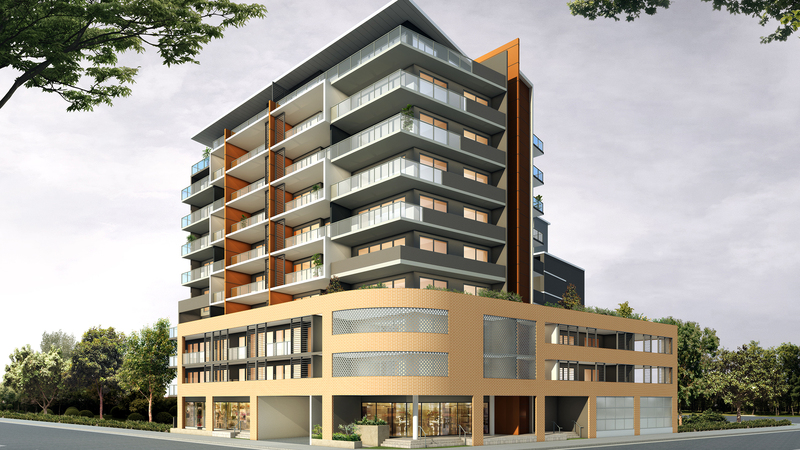 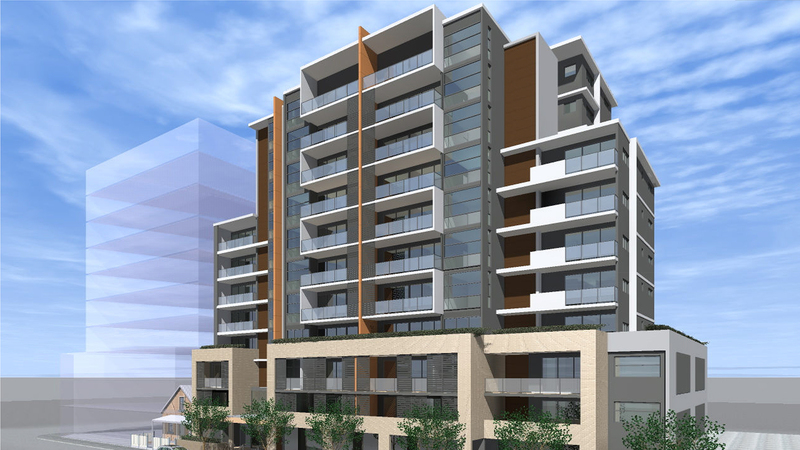 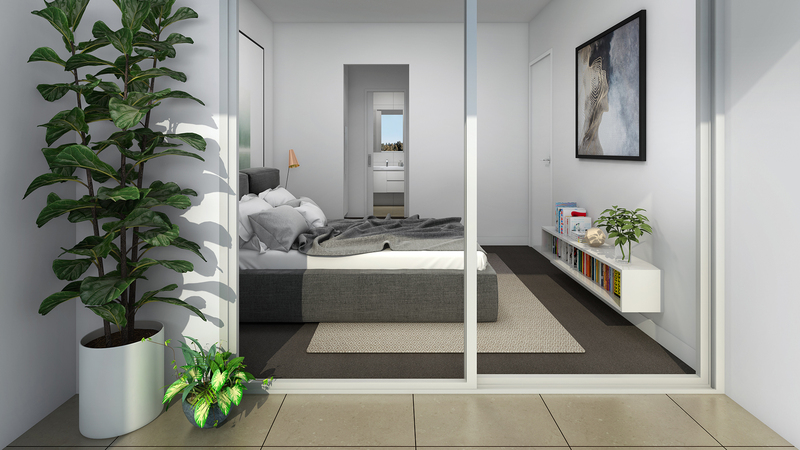 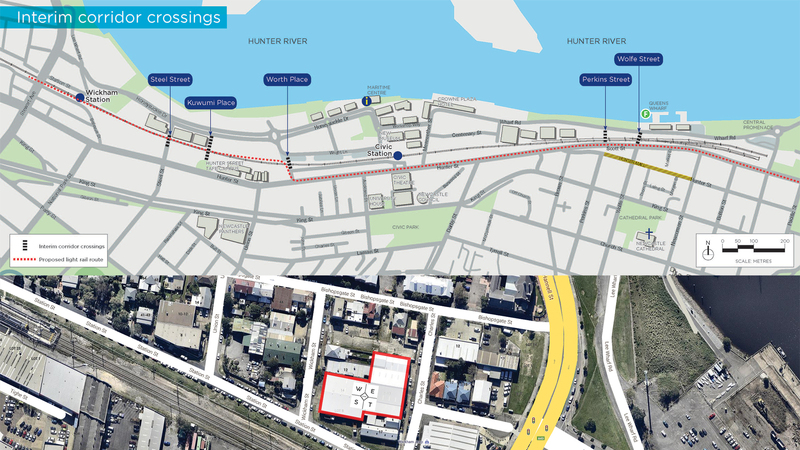 The West End Apartments at 3-13 Charles St, Wickham will offer convenient, inner city living with the complex perfectly located only 250 metres from the proposed Wickham Transport Hub and 500m from the harbour foreshore. 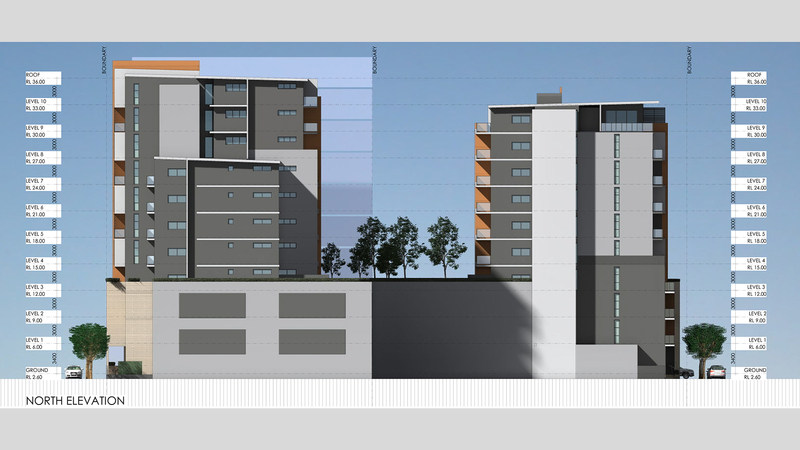 It will also have easy access to the University's city campus, shopping, dining and entertainment. 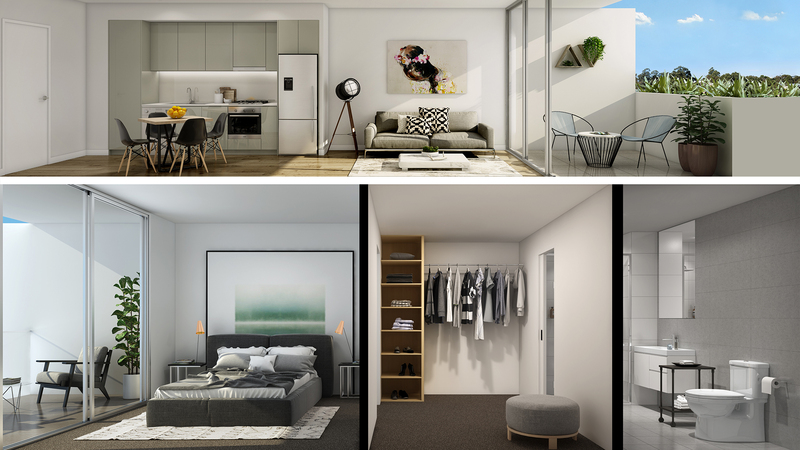 At the forefront of Wickham's urban renewal, WestEnd will provide some of the best 1,2 & 3 bedroom apartments Newcastle has to offer.